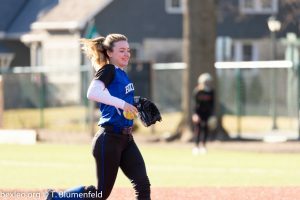 Girls Varsity Softball · Apr 8 Lady Lions roar past Franklin Heights, 18-0! Lions Softball after scoring 8 runs in the first 3 innings, kick it up and score 10 runs in the 4th inning to defeat Franklin Heights. 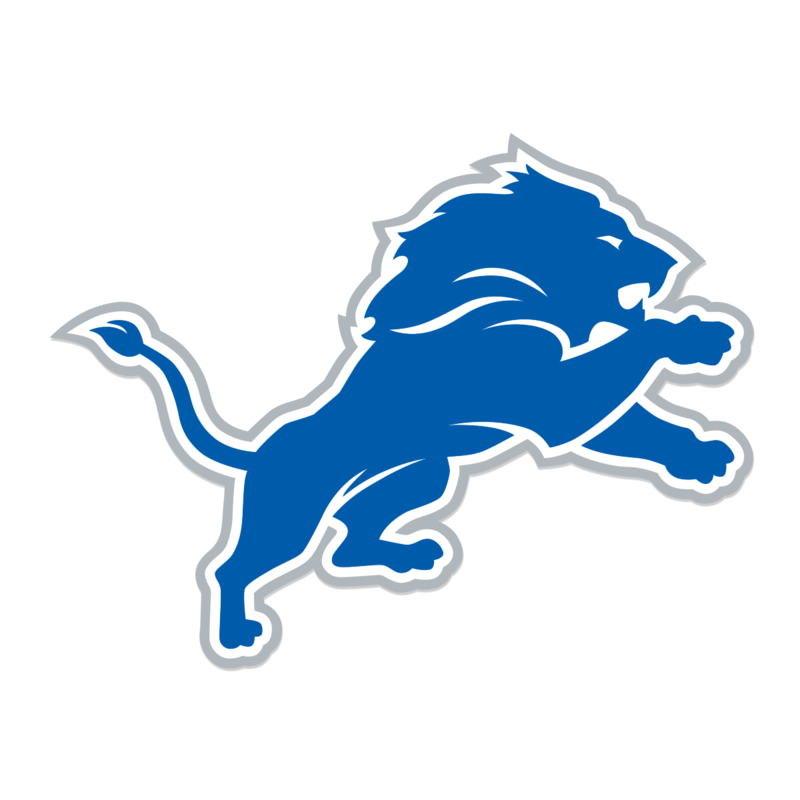 The Lions are now 6-3 Overall, 2-0 in the conference.